A most sensitive matter is at hand. A matter in which some would feel offence or even a threat to their male pride! But Elvenking Thranduil is here to prove, with a hard yet gentle hand - that a real man & KING is in touch with his feminine side! & that is a fuel to his virility! Our beloved King Thranduil is so much more than meets the eye. Although that alone is enough to bedazzle us for all eternity! He is anything but one-sided, monochome & predictable... There are innumerable beginnings & principles endlessly intertwined in his indecipherable persona! More than that he is ONE Soul in many & MANY souls in ONE! His predominant form is set in immortal flesh more solid than stone, evolved to endure the strokes of perpetuity. It is that of Elvenking Thranduil - ruler of Mirkwood, sovereign of the silvan elves, lordfather of Legolas Greenleaf & Overlord-protector of paralel Reamls... This is what we see...but what meets the eye does not even begin to encompass what else lies beneath! For my King holds in himself the ambivalent concepts & endless possibilities of the Universe. He is Daemon & Demon, protector & destroyer, healer & punisher... But moreover! He contains the essence of complete contrasts & marries them within his Sacred soul! He is a gentle breeze & The JusticeStorm... Day & Night, dark & light & all that there is inbetween. He is both elder & child, Ice & Fire, he is Father & Mother, he is King & Queen! Yes, Thranduil savours the seeds of the opposite gender encrypted in his spiral, as we all should! & the woman within him is a benevolent Queen - never to deprive Legolas of motherly love! A fabulous Queen - never to shy away from the spotlight that shines for her alone! 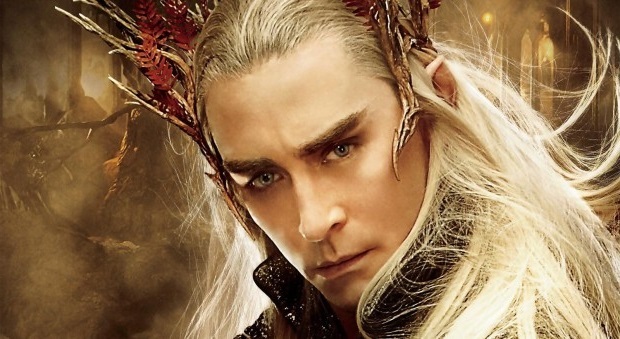 The movie "Soldier's Girl" is a tribute in celebration of Queen Thranduil in all the dualistic beauty of Androgyny! The balance between masculine & feminine crowns him as even more than a King in the Heart of the Multiverse! & together they reveal before our eyes a whole new World of Thranduil's sass, class & party potential! That no one can deny! Now let's give Legolas a moment to take it all in...shall we? HI SON! LoL! Bye son! Queen Thrandy OUT! 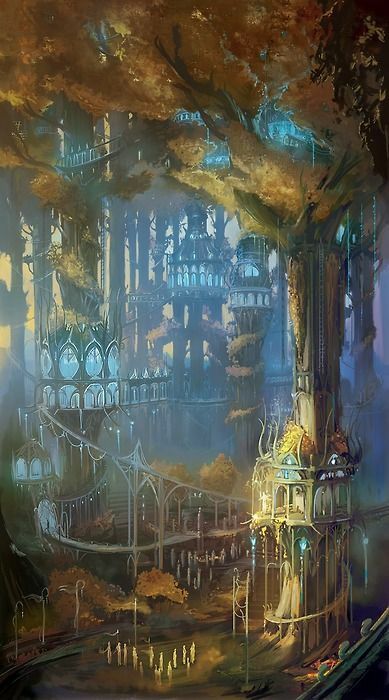 Crowned as King & Queen of the Ball Thranduil makes a dramatic exit leaving us with mouthes agape & a longing FEVER!